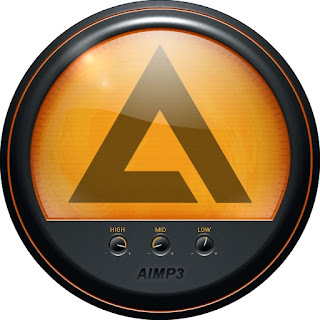 AIMP v3.55 Build 1307 is an amazing and powerful audio player that supports audio formats MP1, MP2, MP3, MPC, MP+, AAC, AC3, OGG, FLAC, APE, WavPack, Speex, WAV, CDA, WMA, S3M, XM, MOD, IT, MO3, MTM, UMX and enable users to listen to favorite music with high quality sound. 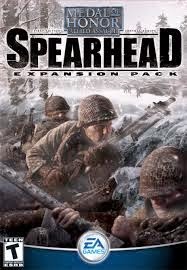 It has features of 18-sliders equalizer and build-in sound effects: Reverb, Flanger, Chorus, Pitch, Tempo, Echo, Speed. Also, the player's main functions can be conveniently controlled by global hotkeys. Besides playing music, AIMP features three extra utilities which also enable you to record any sound on your computer, convert audio files from one format to another and view or edit tags. AIMP is based on the well-known audio engine BASS, so it's easy to connect new plug-ins (from the plug-in library included in the program) and expand the player's functionalities.